It is with great pleasure that MCL announces its exclusive distribution agreement with Markes GmbH & Co. KG. For more than 100 years the Markes name has been synonymous with quality and reliability all over Europe and specialise in the manufacture of steel & plastic bearings for conveyor rollers. MCL has had a long relationship with Markes and will continue to offer these market leading products. View Markes website to see the full range and contact MCL to discuss your requirements. Modular Conveyors (MCL) is pleased to announce the addition of a Service Division to complement their supply of components for conveyor servicing and preventative maintenance. A fully trained service technician is available to maximise efficiencies and minimise costs and inconvenience with your conveyor servicing and maintenance. Primarily known as a specialist designer and manufacturer of conveyors and components, MCL has added a Service Division to assist clients with the ongoing requirement of ensuring long lasting capital plant. We offer experience in all types of conveyors and access to a full range of components with dedicated workshop facilities. MCL’s service technician is ideally placed to give a comprehensive and cost effective solution to take the hassle out of conveyor servicing and maintenance. Initially for the wider Auckland market, MCL has the ability to work with plant engineers, factory supervisors and maintenance personnel. MCL has the flexibility to work on whatever basis suits the client, be that taking control of the required service work, working as instructed, taking an advisory role or bringing in a team as the size and deadline of the work dictates. It is our specialised experience in conveyors which is gained from many years of design and manufacture that sets MCL apart from other service providers. A large family of standard components and conveyor styles allows us to accurately and efficiently service/repair all styles of conveyors. 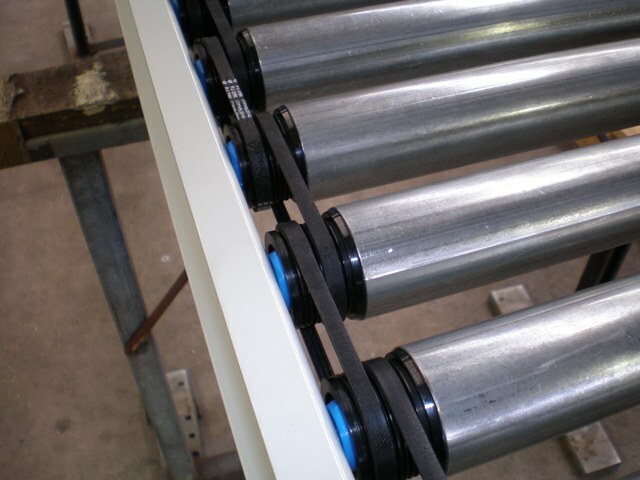 From replacement components and conveyor rollers to fully refurbishing your conveyors, MCL is on standby to assist with your conveyor servicing. 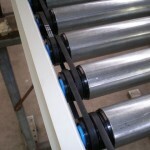 There are many examples where cartons need to be turned while travelling on a conveyor. The reasons can be quite varied such as the need for a fixed barcode scanner to see the bar code or to orient the carton for its next process such as a Robot pick off lane, taping machine or maybe to assist in simply transferring the carton to another conveyor. 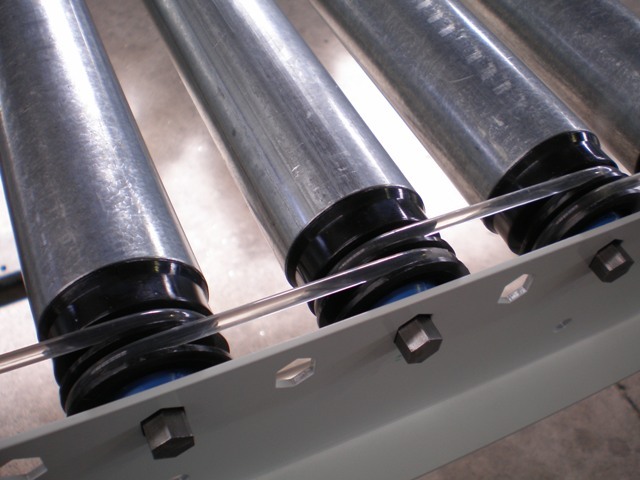 Modular Conveyors Ltd (MCL) manufacture a compact inline checkweigher made of stainless steel and designed for inexpensive weight monitoring and final checks of packaged products. 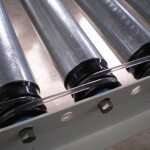 MCL are pleased to announce the addition of FlexMove conveyors and components to our product range. In keeping with our modular theme of building conveyors, FlexMove intelligent transport system is designed to provide flexible conveying solutions for all industries.